It is your responsibility to make your property safe & mitigate any further loss (Stop things from getting worse). Legally you are responsible for ensuring everyone entering the property is safe. Divert all calls and notify customers, suppliers and staff of the circumstances that trade will only be temporarily disrupted. notify the landlord immediately. They will need to be integrated into the claim process. 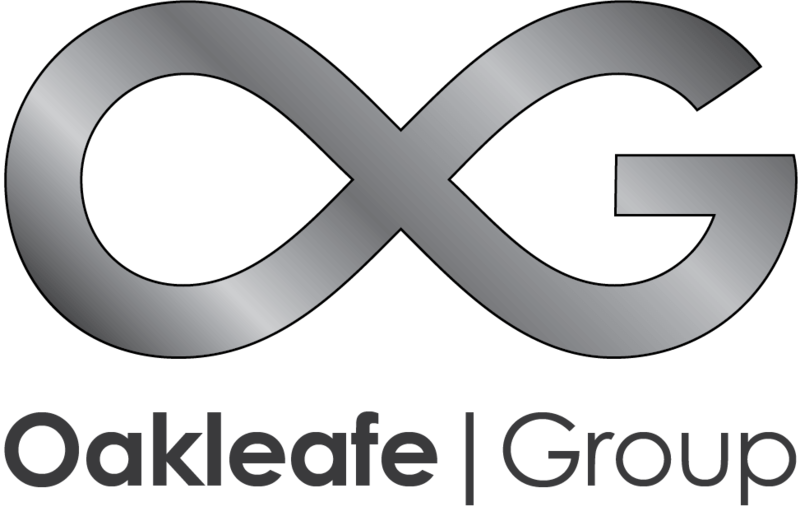 Engage Oakleafe Loss Assessors. We will Handle the entire claim process and take the stress away. Consider the pitfalls if you dont. Contractors should initially make any emergency repairs. “Insurance works builders are niche”. The cost of works will be met by insurers & overseen by your Surveyor. Major works will go to tender. You are not insured until liability has been accepted. Insurers may rely on forensic, investigation & other methods to see if they have to pay. The Insurance Loss Adjuster will attend and report back to Insurers whether they should pay or not. He will also make recommendation to set a reserve amount aside. Claim cannot move on until liability is accepted. You have to try to keep trading whilst the reinstatement takes place. This may involve external production & moving your business to a temporary location. Assuming liability is accepted you should prepare & present an interim claim to give some capital to the business for wages, increased costs of works & temporary equipment. A Chartered Surveyor who is a specialist in Insurance Claims needs to produce a scope of the damage. Insurers will pay for this. The Surveyor will also oversee any reinstatement works. A complete inventrory of all items damged or lost should be compiled and costed. Accuracy of sums insured should be tested to establish correct values. The most complicated part of the claim. Losses which are historic & ongoing are calculated & presented to insurers. Losses going forwards (Projected) are also measured. The reinstatement scope will go out to tender. The best value contractor will be awarded the works. A pre-contract meeting with surveyors will begin the reinstatement process & continue until completion. Works commence & are ongoing until completion ready for re-opening. Communications & Marketing are now effected to notify all stakeholders of the return to business.